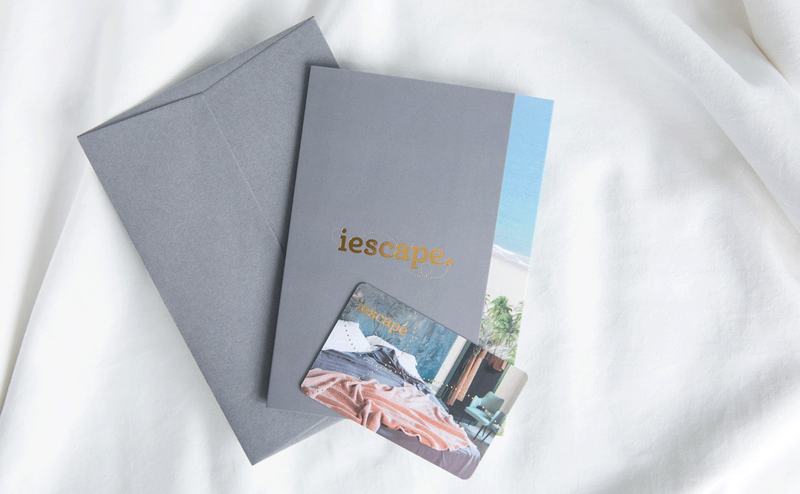 A stylishly presented personalised gift card. Sent by post to the address indicated by you (p&p charges will apply). 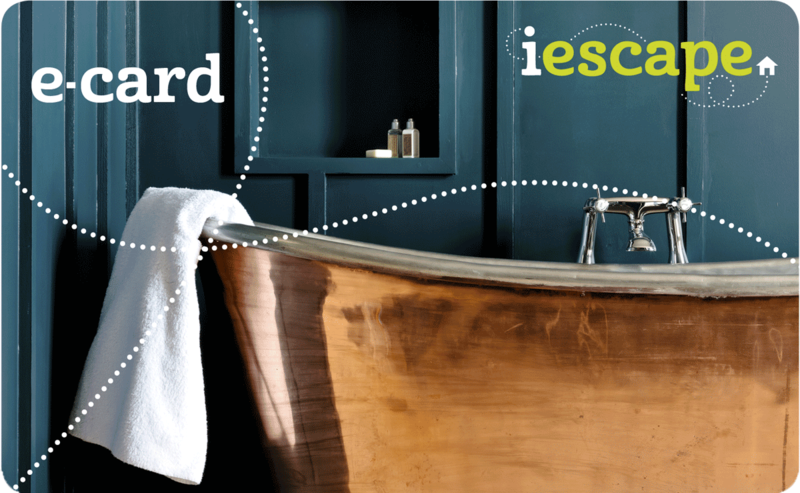 Valid for bookings made on i-escape for stays at any of the properties in our collection. The Gift Card is valid for one year from purchase. The e-Gift Card is valid for one year from e-card delivery date.